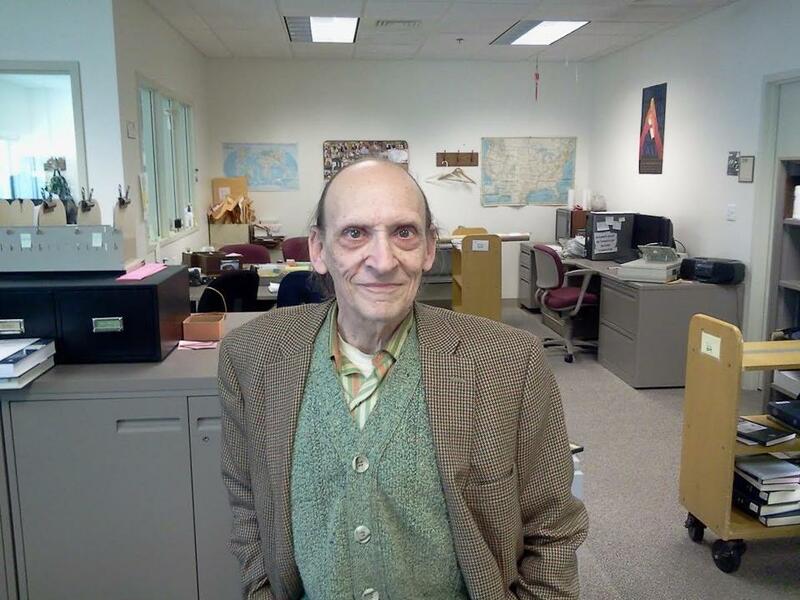 Robert Morin worked nearly 50 years at the University of New Hampshire library and never seemed to spend any money. “His whole life was the library,” said Edward Mullen, Morin’s longtime financial adviser. “He said, ‘They’ll figure out what to do with it,’ ” Mullen recalled Thursday. Morin, who retired in 2014, never bothered figuring out how to spend it on himself. To call his life spartan would be an understatement. Morin said he met Mullen in the early 1970s, a time when the librarian had been stashing nearly all of his income in a checking account and certificates of deposit. Mullen helped him expand into mutual funds and annuities, which complemented the sizable savings Morin was accruing in a retirement account. Morin also bought several life-insurance policies over the years, all intended to benefit the university from which he earned a bachelor’s degree in 1961. Morin later got a master’s degree in library science from Simmons College in Boston. “He was a very bright guy and a very smart guy,” Mullen said. He also was a very recognizable figure on campus. Morin stood just over 5 feet tall, smoked a pipe, had a hunched back, and wore an elevated shoe, Mullen said. The library staff looked after him, sometimes persuading Morin to shop for clothes with them and later driving him when his health deteriorated. Mantz, the university spokeswoman, said Morin cherished his time with the many students and staff he met over nearly half a century at UNH. “He loved talking with students, especially the students who worked at the library,” Mantz said. That connection makes the $2.5 million allocation for the career center a good fit. “We are committed to providing the resources needed to ensure every student achieves professional success, and Bob’s gift will play a major role in that effort,” UNH President Mark Huddleston said. The $1 million for a video scoreboard also is linked to Morin’s interests. After he entered the assisted-living center, Mantz said, Morin became a football aficionado — learning the rules and memorizing the names of the players he saw on television. From 1979 to 1997, he watched more than 22,000 movie videos before switching his off-the-clock attention to American books from the 1930s. Morin’s legacy will linger at UNH, not only in his $4 million bequest but also in a simple gesture that befits this quiet man. Near the Dimond Library where Morin spent his long career, a bench now bears the name of a graduate who never sought attention or publicity.